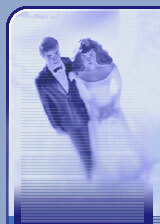 Here you can find out the types of wedding harp music Iain can offer to make your event special. 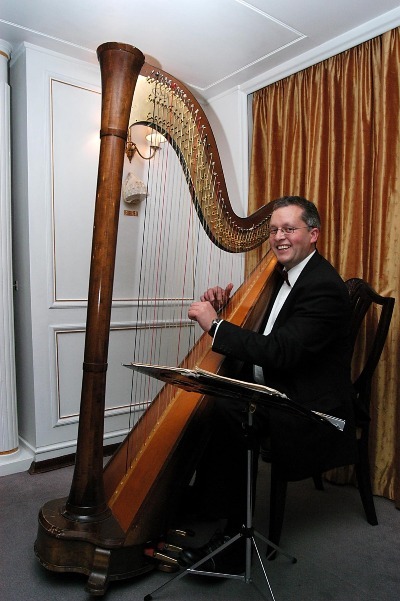 Iain is a wedding harpist based in central Scotland,UK. Whether you are having a ceremony or reception in a romantic ruined castle,family church or a luxury hotel there is harp music to add that special touch to your day. If you need ideas for harp music for processional,recessional or during the signing of your marriage schedule, Iain will be happy to give you ideas as to what works well.He can also provide music for hymns or songs. During your champagne reception Iain can entertain your guests with celtic,classical or cocktail music while you are having your photographs taken. Here is Iain playing for a drinks reception on the Royal Yacht Britannia where he is the regular harpist. Here is where to find that wedding harp music to make your event special.